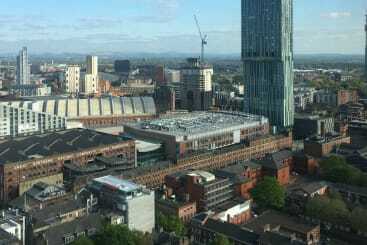 There are two Roomzzz Aparthotels in Manchester – Roomzzz Manchester City and Roomzzz Manchester Corn Exchange. 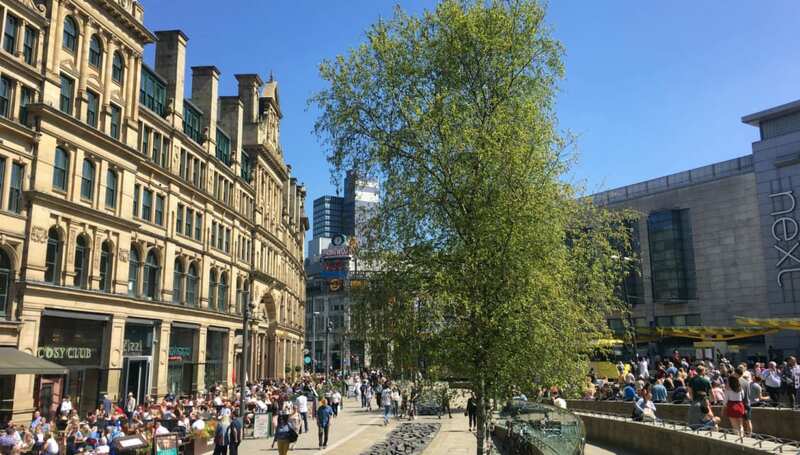 Both are located in the city centre so both are really convenient for the shops, train stations and attractions in Manchester. You can’t go wrong with either! Settle in, freshen up, and get ready for a fun evening ahead. It’s time for food so wander up to Mackie Mayor. It’s an 8-minute walk so you can either travel on foot or get a taxi if you need to. Mackie Mayor is a Grade II listed building and last year, it was transformed into one of the most beautiful food market halls you’ll ever see. With a selection of food including Honest Crust Pizza, Baohouse, Fin Fish Bar, and Wolf House Coffee, you’ll definitely find something here that you want to devour. 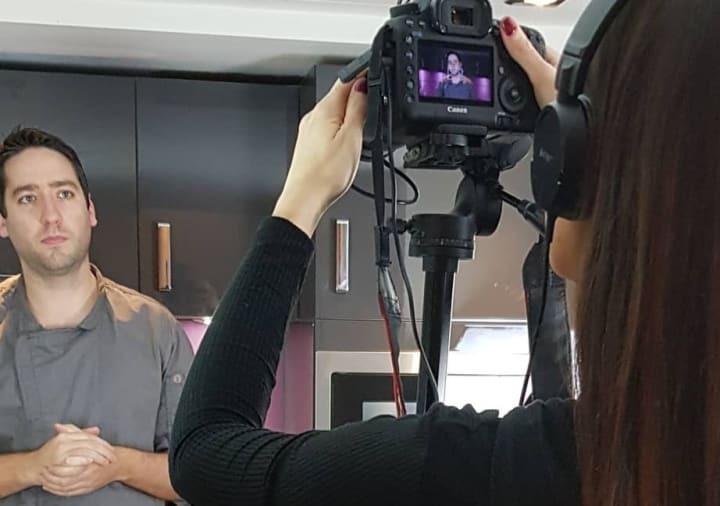 The best thing is, everyone can eat different food so it’s a great option for a casual bite to eat – perfect for a Friday night! Enjoy a nightcap at Common, an achingly cool place that’s so hip it hurts. Relaxed drinks are the thing here so don’t go for a wild night, as Common really is a cosy and quiet Manchester bar – remember, there’s still tomorrow for a wild night if that’s what you’re wanting from Manchester. Enjoy a Grab & Go breakfast at Roomzzz – just simply pick what you want from the fresh pastries, fruit, yoghurt, tea, and coffee. We think the best way to enjoy this is in bed but you can also take out to enjoy on the way to your first stop of the day. 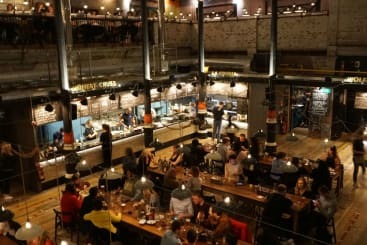 You might have got a taste of the Northern Quarter at Mackie Mayor but it’s a totally different vibe in the day and the perfect place to check out some street art. 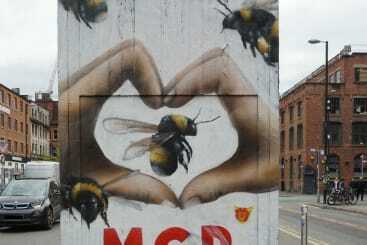 No matter where you turn in the Northern Quarter you’ll find some incredible pieces of work including many representations of Manchester Worker Bee symbol. There really is lots to see in Manchester’s Northern Quarter. 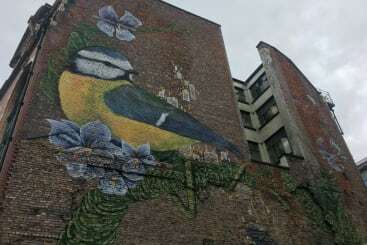 How many pieces of street art can you find on your walk? It’s time for a well-deserved break. 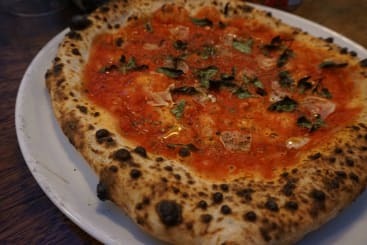 Head to Takk in the Northern Quarter, (yes, we really do love the Northern Quarter!) an Icelandic inspired coffee shop that serves a good brew as well as some delicious food and cake. Try the Nduja & Eggs or the Takk M.A.C Sandwich – a sourdough sandwich that includes maple smoked streaky bacon, smashed avocado, and chipotle ketchup, a really exquisite dish. 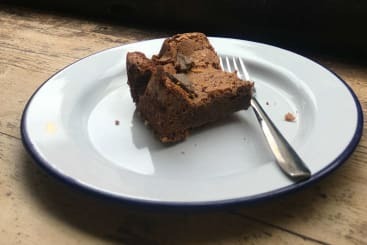 Even if you don’t stop here – you could spend a whole day hopping around the coffee shops of the Northern Quarter – there are other places including Fig + Sparrow and Foundation Coffee House that provide the perfect space for a sit-down. Junkyard golf is the ultimate place to play crazy golf. With neon lights, 3 different courses, and a cool bar, Junkyard Golf is fun and a great way to spend an afternoon with friends or family. Each course is a 9-hole course and you can choose from the circus-themed Bozo, Pablo – a jungle themed course, and Gary, a crazy golf route that takes you through a scrapyard! 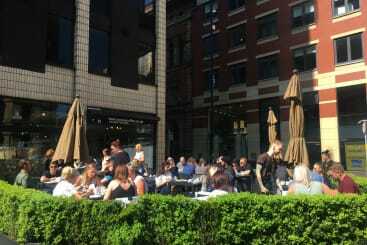 It’s a great place if you’re a young family and especially if the kids don’t want to walk around the city much. And for groups of friends, the winner can get the quirky drinks in at the bar! The best thing about Roomzzz is that it really is a home away from home. Go back to your apartment and use it just like it’s your own place. Get your friends or family around, get some snacks in, and enjoy the start of your second night in Manchester. Australasia is a great place in Manchester for drinks but it’s the food and location that impresses the most. Located in Spinningfields in Manchester, Australasia serves up modern Australian cuisine blended with Indonesian and Southeast Asian influences. The suckling pork belly with pineapple curry is not to be missed and neither is the chocolate soufflé for dessert. 20 Stories is one of Manchester’s newest bars and it’s certainly a showstopper. Also located in Spinningfields, 20 Stories provides 360 views over Manchester from its light and airy terrace – you won’t find anywhere else like it. This place has an exclusive feel but is free to enter, just be aware you might have to queue for a bit to get in on a weekend! 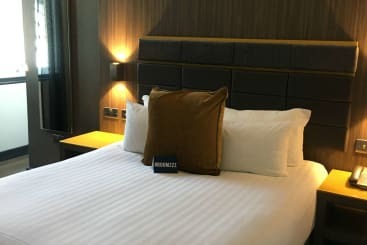 Enjoy a lie in on your second morning in Roomzzz Manchester City or Roomzzz Manchester Corn Exchange before checking out. Then it’s time to head out for a leisurely brunch at Moose Coffee on York Street. This place prides themselves on creating authentic American and Canadian dishes and the breakfasts don’t disappoint! Sit inside or outside and enjoy Moose Waffles, an all-day breakfast, or American pancake stacks that come with a huge variety of toppings including streaky bacon or chocolate and hazelnut spread! 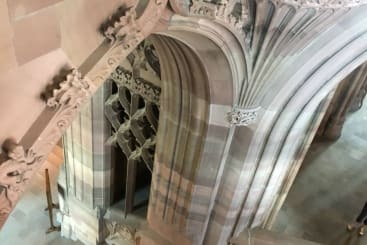 You might not think a library is worth a visit but The John Rylands Library is an extraordinary place that – for Harry Potter fans out there – looks like a Manchester version of Hogwarts. Created more than 100 years ago and is one of the world’s best collections of rare books and manuscripts and was gifted to Manchester and its people by Enriqueta Rylands in memory of her husband John. 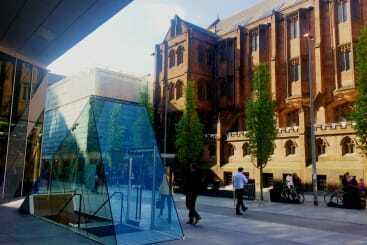 It is now part of the University of Manchester and is used by students as a place to study and learn. 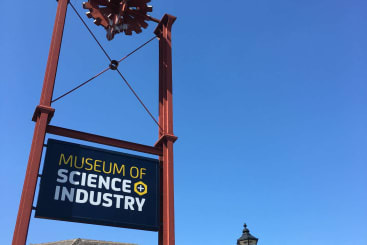 The Museum of Science and Industry is a great place for children and adults alike that want to learn more about the industrial revolution, discover the history of aircraft in the Air and Space Hall, or find out what it was like for Tim Peake to descend through earth’s atmosphere with their VR simulator. You can easily spend an afternoon here and best of all, it’s free. Although it’s been 48 hours in this magnificent city, you’ve by no means scratched the surface. 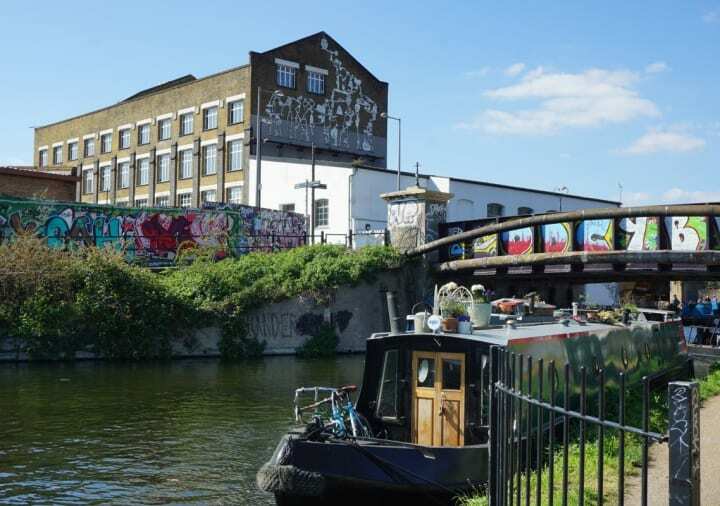 There are still all the shops to explore, the canals to discover, and the music and sporting venues that make this city legendary. But that’s just an excuse to come back again, isn’t it? 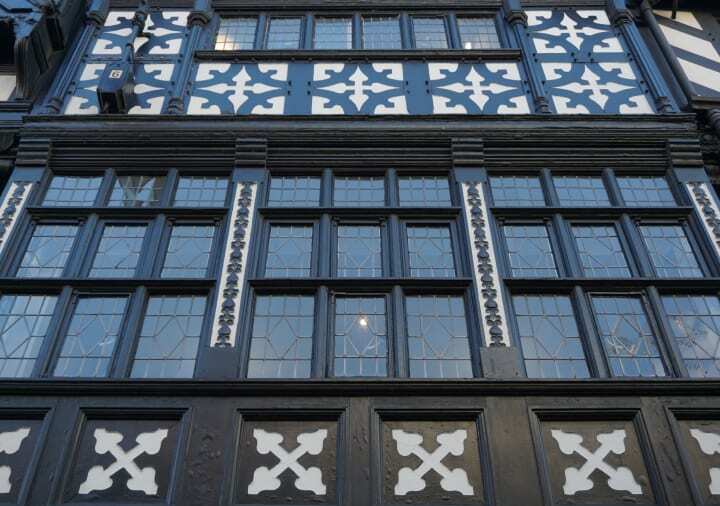 Have you visited Manchester before? If you do stay at Roomzzz, make sure you don’t forget to use #Roomzzz in your social posts for the chance to win a free night at a Roomzzz Aparthotel location of your choice!